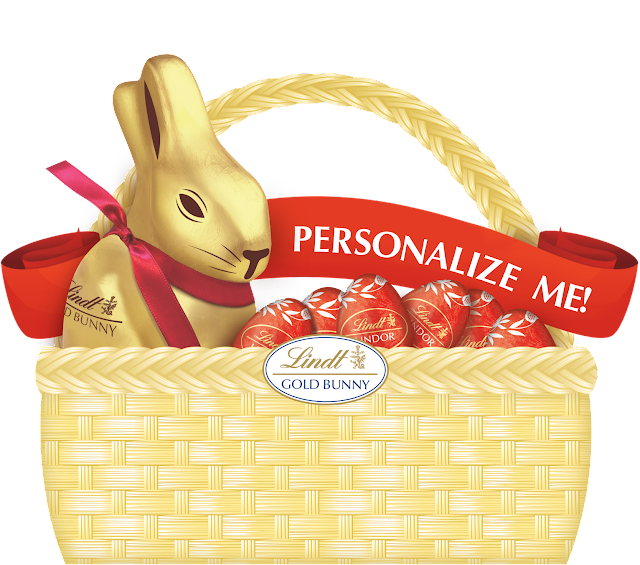 Lindt is offering FREE Personalized Ribbons (up to 3) for a limited time. Click link below then enter UPC: 037466017297 and fill out the form to order yours, while supplies last. These ribbons would be perfect for those Easter baskets! Requests must be made by April 10, 2019 in order to receive your ribbon before Easter. While supplies last. Allow 4-6 weeks for delivery.